So we’ve survived our first onset of snow for 2019, but it won’t be long until the temperatures drop once more. The cold weather puts a great deal of pressure on our heating systems as we seek refuge from the sub-zero temperatures. It is therefore vital to ensure that your heating system is prepared and performing efficiently for the demands of a UK winter. Read our tips for the most important heating sources in your home and how to keep them in top working condition. The household boiler is one of the most expensive appliances in the home, costing homeowners on average £2,500 to buy and install. Despite this, many homeowners fail to undertake central heating water treatment maintenance to prevent a costly boiler breakdown. Having the correct water treatment will improve your boiler’s efficiency and will extend its lifespan beyond the expected 12-15 years. Moreover, with water treatment you can save up to 15% on your gas bills every time a room is heated. 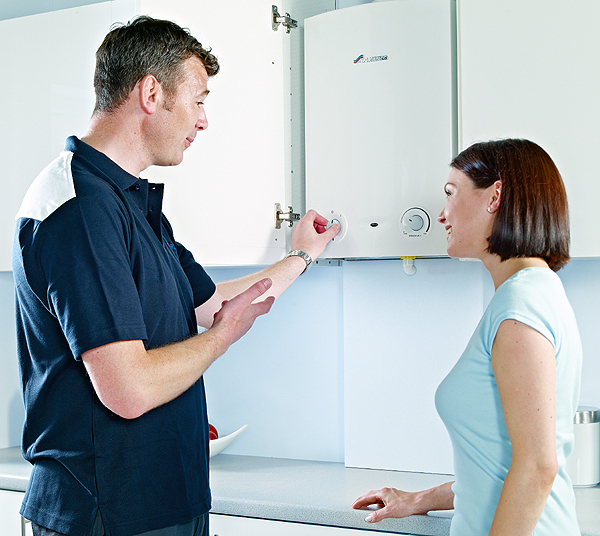 This will help your boiler retain high efficiency and ensure its manufacturer warranty is upheld. If your heating engineer discovers that your water circulation is inefficient, they will introduce a premium cleanser to the system before carrying out an effective powerflush. A powerflush cleans the entire system and restores the central heating to tip top condition. This coats the surface of the metal in your heating system and stops it from reacting with anything to form rust. Specify that you would like them to use quality water treatment products for the best results. These fit easily onto the pipework of your boiler and collect sludge before it has a chance to circulate through your heating system. They prevent the system becoming dirty again and reduce the need for a pricey powerflush in the future. Saving you stress and money in the long term, MagnaClean filters by Adey are proven to cut household heating bills by up to 6% per year and reduce system maintenance call outs by 37% a year. 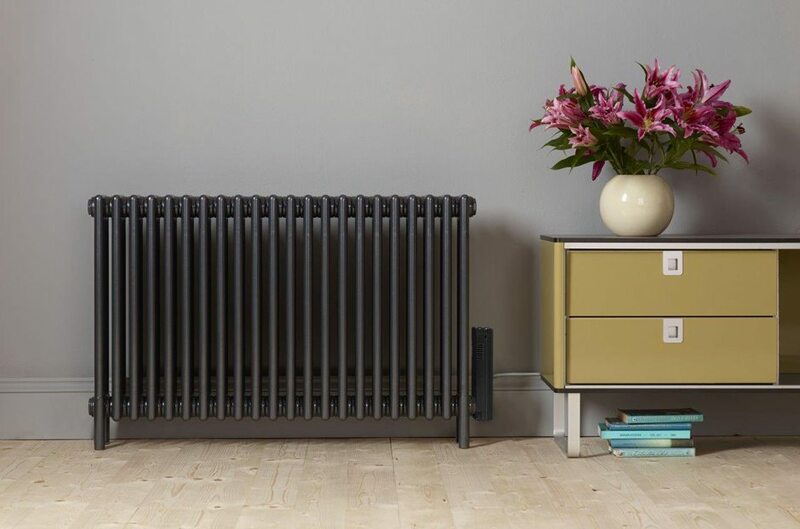 Its important to keep your radiators is tip-top condition all year round so you can be fully prepared for an unexpected cold snap. The best way to do this is to continually check the distribution of heat in your radiators. If it is not even then they might require bleeding. The key reason to bleed your radiators is the fact that air has entered your central heating system. With your central heating turned on, touch your radiator. If the radiator is warm at the bottom and cold this is generally a sign that there is air in it. 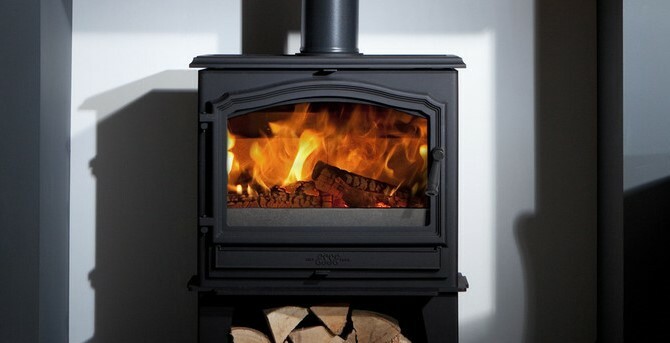 Lighting your stove can a be tricky business, especially after long periods of disuse. For a step-by-step guide to lighting and taking care of your stove click here. Smart thermostats can save you up to £150 a year on your heating bill. They connect to your home’s internet and give you the luxury of controlling your heating from your smartphone, tablet or desktop. Designed to stop you spending more than you have to, smart thermostats provide energy usage reports so you can use the data to optimise your consumption. Within two years, you are more than likely to make your money back on your purchase. Smart thermostats are also perfect for maximising parental control – allowing you to see if your children are cranking up the heating when you are away! The Hive Active Heating thermostat incorporates Holiday Mode and frost protection technology. 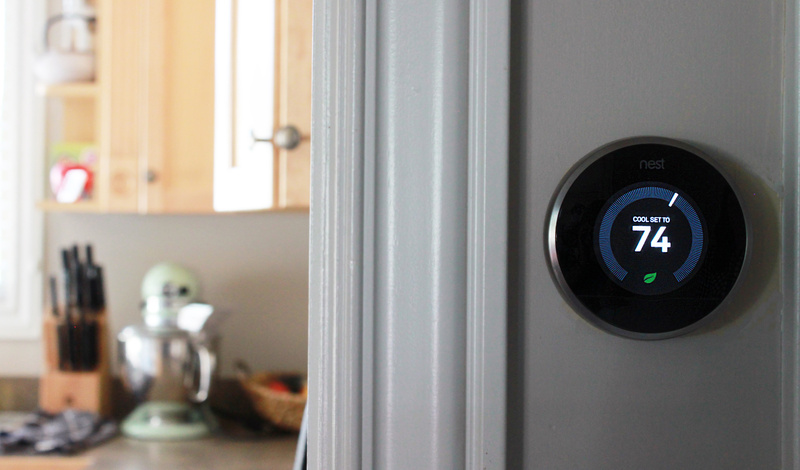 The Nest Learning Thermostat even detects when no-one is home and will switch off the heating accordingly.